On 13.2.19, Planet Rahu will transit from Kataka Rashi to Mithuna rashi and Planet Ketu will transit from Makara Rashi to Dhanur Rashi. The below Rashis that partially benefited with financial gains due to Rahu transit however they are negatively impacted due to Ketu transit. Negative impact of ketu transit for these rashis are kashta prapti, health problems and shathru badha. So, remedies are highly recommended for all the 12 rashis. Rahu and Ketu are shadowys planet and influences all other planets by aspecting them or being with them or by occupying their house. They attract evil eye, negativity, negative people towards you who can deceive or harm you. Increases your expenditure four folds. Tempts you with bad company, associations which drain your money and resources and also lead you to get into addictions and other bad habits. They induce fear, illusions, worries, excessive thinking and stress. They make you run around from pillar to post to accomplish even simple tasks. They influence planets which affect your reputation, name and recognition in a negative way. Rahu is a nastik graha so he influences you through the feeling of lack of faith and creates non belief in anything. So, you miss even good opportunities. 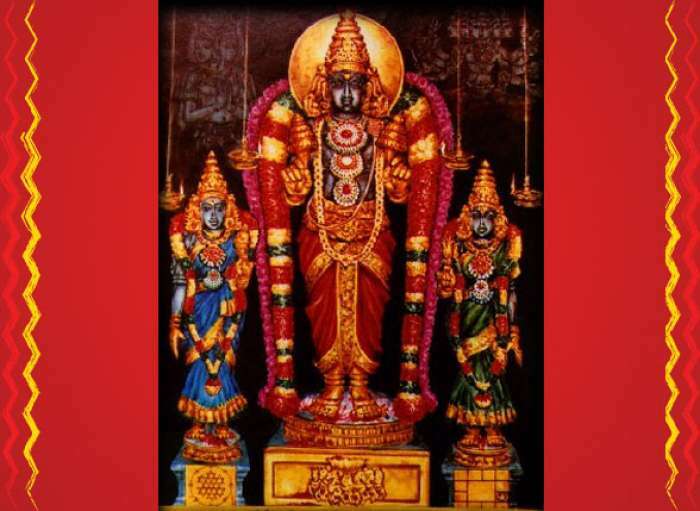 Many a times Rahu also gives us the malefic effects of Planet Shani on your life that is why in astrology it is said ‘Shanivat Rahu‘ and Kujavat Ketu (meaning Ketu‘s influence on you is like planet mangal) . Ketu induces body pains, obstacles, cataract problems, sadness, lack of motivation, melancholy, discomfort, cancer. 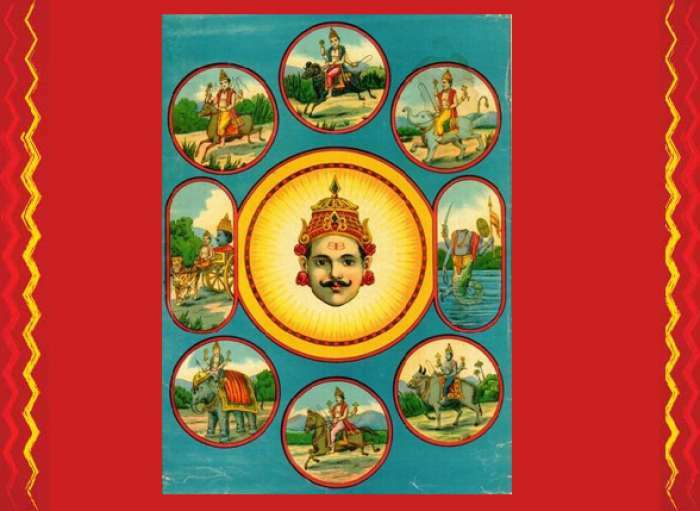 Rahu can help us improve overnight or pull us down when least expected. Ketu can delay income, success, recognition and promotion due to you. Therefore we are organising Laksharchana Puja (1 lakh nama Archana for Rahu), Rahu Ketu Abhisheka as a spiritual remedy for the transit. Please let me know if you want to do this. The cost of Pariharam is Rs. 2900 per person. Last date for confirming your pooja is Feb 7, 2019. Note : Some astrologers, also consider March 7th as the date of transit. However, we are already seeing that problems have started creeping in the lives of people. The Rahu and Ketu temples are organising poojas one week before Transit and will extend upto March 1st week in the best interest of the devotees. so, you may make use of this opportunity.